Most of us have this idea of life where you spend the first fifteen to twenty years of your kids’ lives taking care of them, after which you take back control of your own life. Of course, this fifteen to twenty years period can vary, but for the most part, it goes like this – first you make sure they survive. Then you make sure they learn something. Then you again try to keep them alive. Then you try again to make them learn something. After that, they should be self-sufficient adults with enough knowledge about the world to survive without you. As all of this is happening, many people cease to be in relationships that gave birth to these kids and they tend to put dating on hold until the kids are grown-ups in their own right. Before you know it, you have adult children and you want to start dating again. You may also arrive at this point in your life if you get divorced or become widowed when they are already adults. 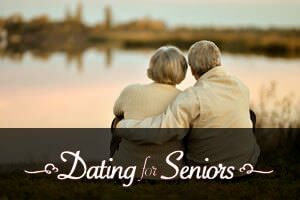 In any case, you are a senior, your kids are grown-ups and you want to start dating. Should be perfectly fine, right? Well…not really. 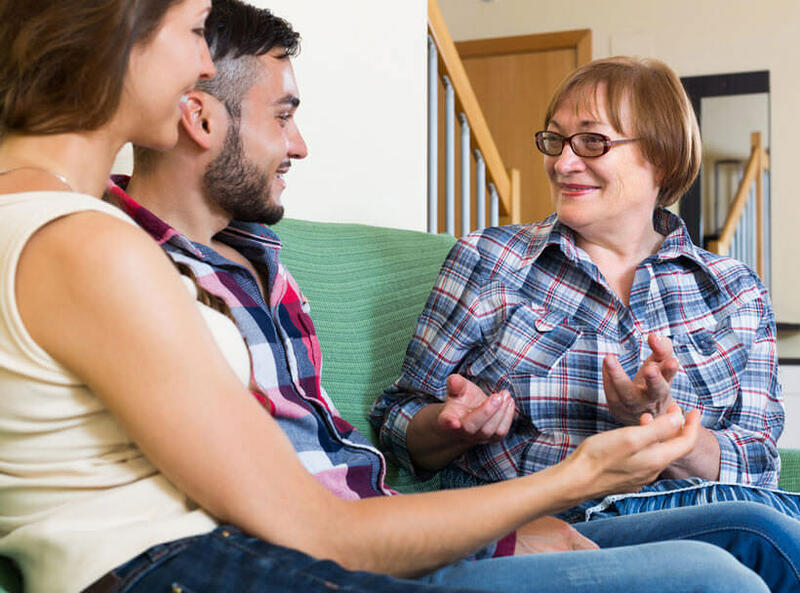 Very often, adult children have problems with their parents getting back into the dating game. And as their parents, whether we like it or not, we still do have a responsibility toward them. So, how do you go about this? How do you tell them you are dating again and how do you make them accept it? Before anything else, you need to understand why they are having problems accepting this. The issue here is that this can be for any number of reasons. For one, children grow up with the fact you and your husband/wife are a unit, this ultimate team that makes their life complete and happy. Seeing you alone (for any reason) complicates things. That team is no more. On a very deep emotional level, this can be difficult to overcome. Building on this, they might actually see your desire to date as a betrayal of your “original (in their minds)” partner. There’s a really good play that deals with this. By a guy called Shakespeare, called Hamlet. Another reason why children can be against you dating is that they actually want to protect you. Perhaps your previous spouse did not treat you well. Perhaps you were extremely heartbroken when they left you or when they passed on. One of the worst things for children to experience is seeing their parents devastated. It is only natural that they want to prevent this from happening again. These are just a few reasons as to why your adult children might be resisting the idea of you dating again. Once you have put your finger on why your children have qualms about your future dating plans, you need to explain your decision to them. You need to make them understand that you are a person like everyone else and that you are looking for love or companionship like everyone else. Sometimes children forget the fact that their parents are just ordinary people and you need to remind them of this. 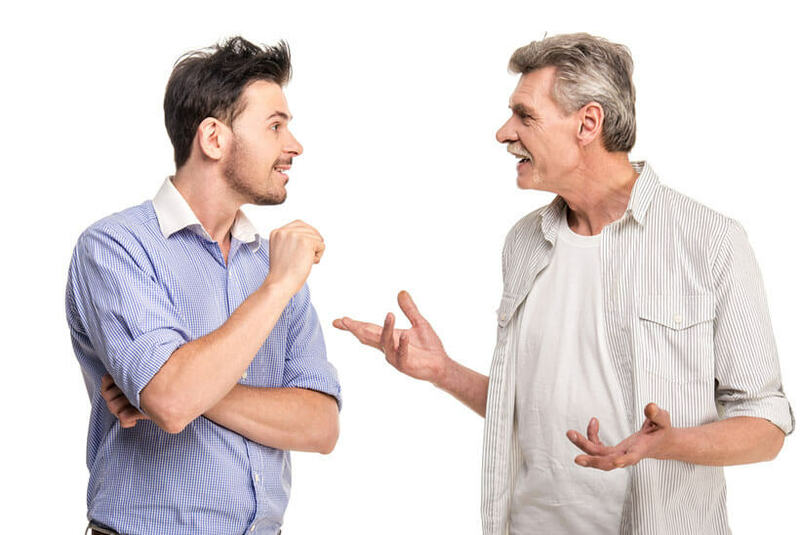 You should also talk to them about the fact that you are much smarter than them and that, as a senior, you know more about life, heartbreak and matters of the heart than they do. Someone who is, let’s say, 35 has much less understanding of the world and people than someone who is 60. You do not have to beat them on the head with this, but throw in a few hints. Another smart thing to do would be to talk to them about your plans on where to find dates and how to go about it. 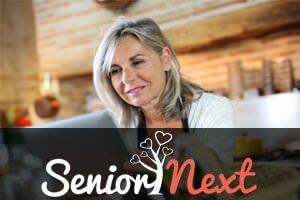 If you plan on using senior dating websites, tell them about this. Do your research, get your facts straight and then explain this to them. 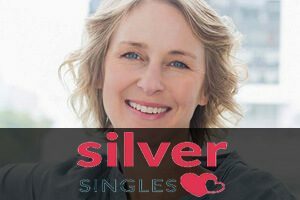 They will feel much more at ease knowing that you plan on being smart about your new dating life. One thing you should never do is let your adult children discourage you from dating. You have every right to meet new people, start new relationships and, why not, build a new life. You know your children will always be a part of it, even though they might feel otherwise.